Drury Lane is a retired actor. Indeed, he was a very affluent retired actor who lives a secluded life at his large estate with a castle and gardens. He, unfortunately, is deaf, but this does not prevent him from taking an active interest in solving challenging crimes. His friend, Inspector Thumm, is a retired police detective who has opened a private detective agency along with his daughter Patience. Thumm is a plain, outspoken man; Patience has been educated in the best of schools. This book opens when a very peculiar man with a very colorful beard engages Inspector Thumm to safeguard an important document in a sealed envelope. The peculiar man, who is undoubtedly wearing a disguise, says that he will call Thumm once a month. If he does not call at the agreed upon time, Thumm should open the envelope. Inspector Thumm then takes another case. A security guard at the Britannic Museum, which houses rare and important old English documents, has gone missing and his friend has come to ask for assistance in locating him. Inspector Thumm and his daughter then visit the Britannic Museum which has been closed for renovations. The caretaker refuses them admission so Thumm calls on Drury Lane, who is a patron of the museum, to convince the museum to let them in. This time they are greeted by Alonzo Choate, the aging curator. Here they also meet Gordon Rowe, a young man who is doing research on Shakespeare at the museum. During this visit, they discover that one of the glass exhibition cases is broken although nothing seems to have been taken. They return to the museum the next day with Drury Lane. Here they meet Hamnet Sedlar who is to become the new curator upon the retirement of Mr. Choate. They all go again to look at the case which had been broken. Drury Lane examines the three copies of The Passionate Pilgrim by William Shakespeare which are in the case and announces that one of them has been replaced with another copy of the same book which is a much rarer and priceless edition than the one it replaces. Here you have the starting points of this mystery. 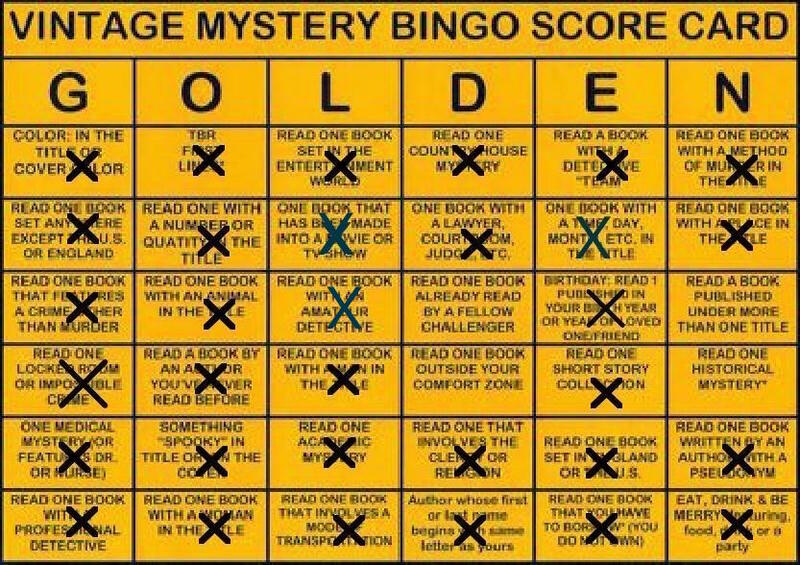 Much will be learned about Shakespeare, and there will be more about disguises, false identities and a coded message before Drury Lane concludes his final case. I found this book to quite an enjoyable read. It will appeal to both fans of Ellery Queen and of Shakespeare. Ellery Queen wrote 4 Drury Lane mysteries using the pen name of Barnaby Ross in the years of 1932 and 1933. They have been reprinted by Mysterious Press in e-book format. In my e-book, there were several pages which I assume were supposed to have illustrations but which were blank. 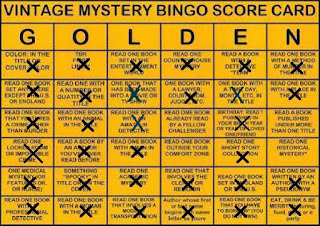 I have read this book for the 2016 Vintage Mystery Bingo challenge in the category of a book with an amateur detective.